Located in the northern region of Santa Barbara County, Santa Maria is famous for its wine industry, aerospace companies, and Santa Maria-style BBQ. 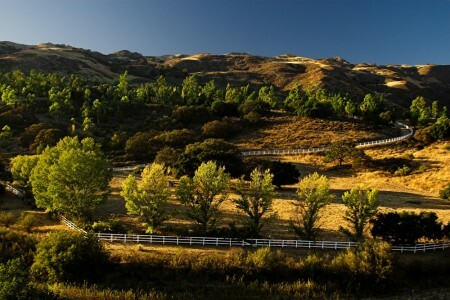 Surrounded by the Santa Ynez Mountains and many vineyards, Santa Maria a beautiful place to live and work. Over 50 years ago The Towbes Group built its first apartment community in Santa Maria. After that success, they continued to grow with this special part of the central coast. The Towbes Group currently manages over 350 apartments in Santa Maria, with more development on the horizon in the area.